I have another oldie treat recipe to share with you today. No time for new things lately, but this is a good chance to pull out old recipes that never got posted. Just how old? The date on these photos showed they were made November 29th, 2009. Quite a while ago! This is a raw vegan bar that combines a chewy oatmeal/granola type bar with a thick crunchy layer and a drizzle of rich hard dark chocolate on top. These are a great snack. Dense, chewy and satisfying - naturally I like to drizzle mine with chocolate but that's optional. They're still easily portable with the chocolate since it hardens at room temperature. Feel free to play around with the topping, substituting the buckwheat for nuts or adding any other dried fruit like chopped apricots, raisins, or mulberries. Stir ingredients together into a dough. Press the mixture into the bottom of an 9"x 9" square pan. Stir ingredients together in a bowl. Spread over the oatmeal base.Dehydrate the bars for 12-16 hours at 115F. Slice into bars. Note: I think you could get away with NOT dehydrating these and just chilling in the fridge. The coconut oil will allow them to set. I'm going to try it next time. Make up the basic chocolate recipe HERE from Raw Chocolate Dream and drizzle on top of finished and chilled bars. Valentine's Day is just around the corner! 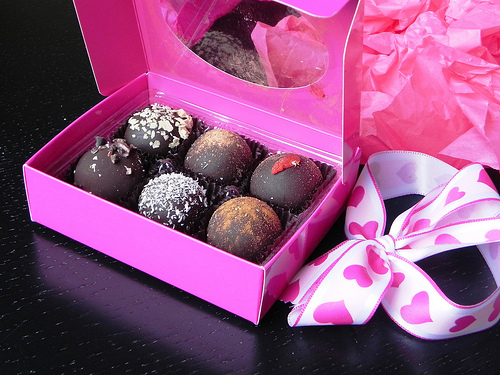 There's still time to order my organic raw vegan chocolates for your sweetheart of yourself. All info HERE. All orders must be in by February 6th. And check out this review by Chef Amber Shea of my chocolates including my recipe for easy chocolate fudge. Another chocolate review by Gabby of Veggie Nook. 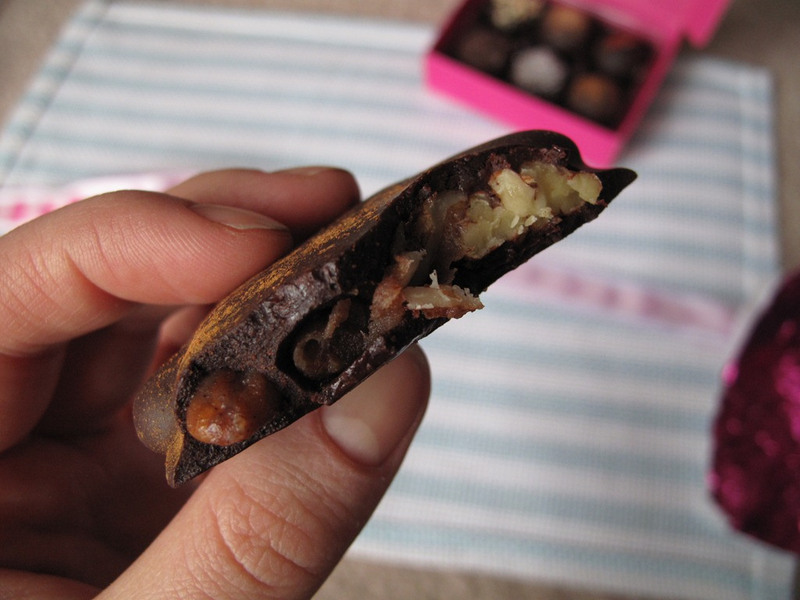 Download a copy of Raw Chocolate Dream ebook and make your own chocolates! Make cake pops for your kids or friends for Valentines Day!